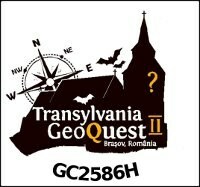 Welcome to the second edition of Transilvania GeoQuest! Experience a true geocaching adventure in a transylvanian town, feel the nature in Brasov's hills . You will get to see towers, old city walls and bastions, the narrowest street in Europe, monasteries and churches over 7 centuries old, schools and workshops. You will cross the bridge across centuries and epochs, between people, cultures and ways of being. On your arrival you are kindly asked to register for the Transilvania Geoquest 2010 at the registration point (at the event/header coordinates) and you are requested to agree with the terms and conditions. At the registration point you will receive the GPX files (geocaches+bike tracks) and other useful things. We've hidden a lot of treasures for you in the most important places in Brasov. 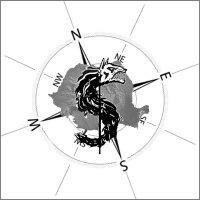 Special caches and mysteryes that will blow your mind. SUNDAY: 22th of August - Brasov Green! 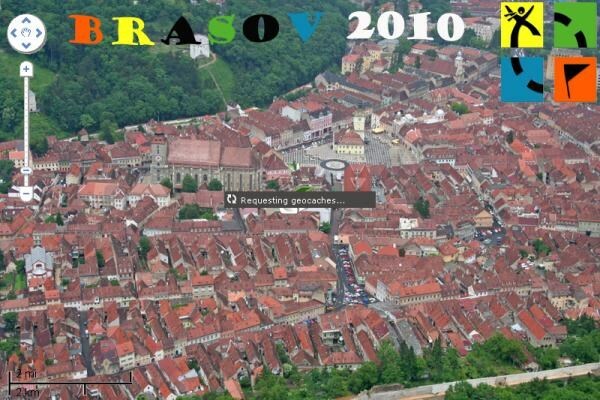 You can easily reach Brasov by train. There are regular train routes from Wien, Praha, Budapest, Bucharest. Another way to reach the city is through one of the Bucharest's International Airports, then following DN1 road for 160km north. The airports are Henri Coanda (Otopeni) and Baneasa International Airport..